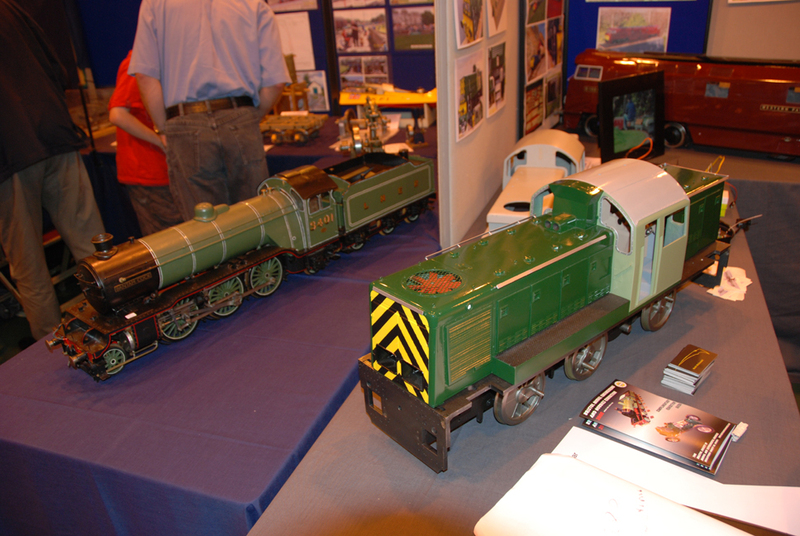 Thornbury Model Engineer Show 2008. 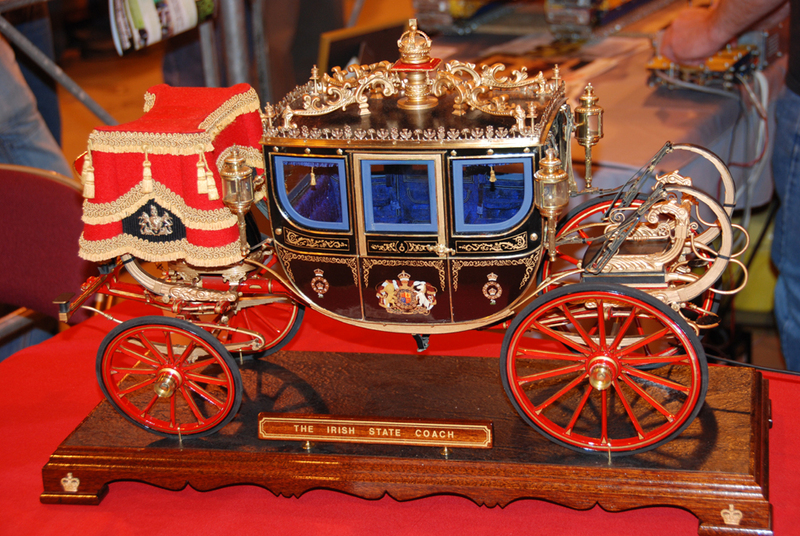 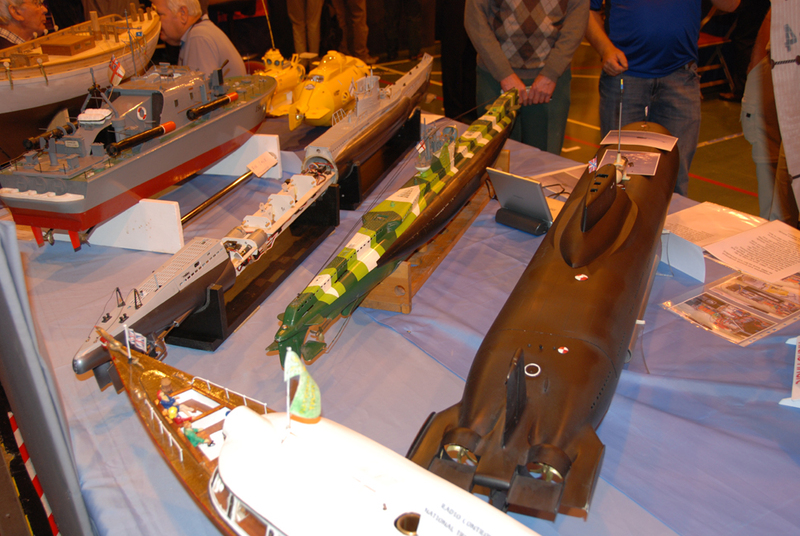 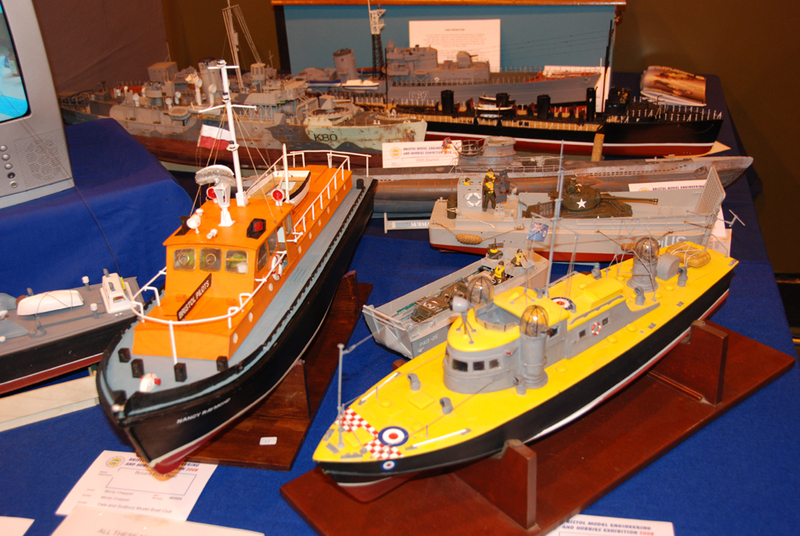 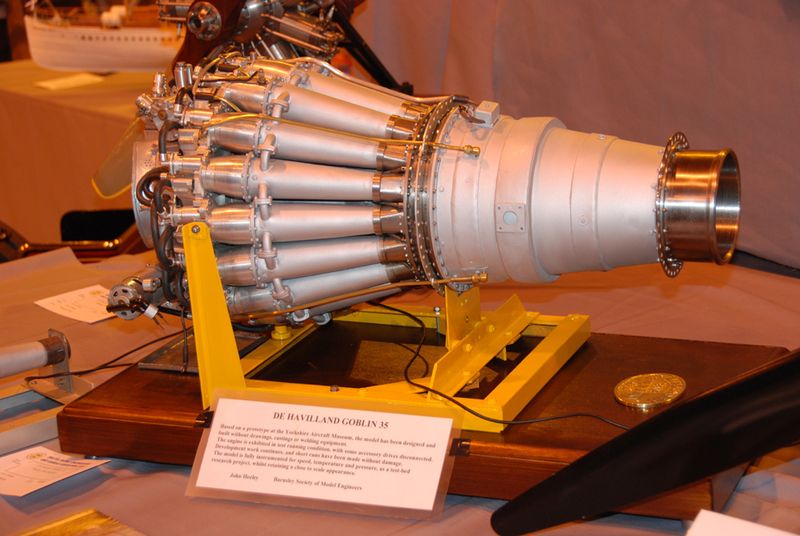 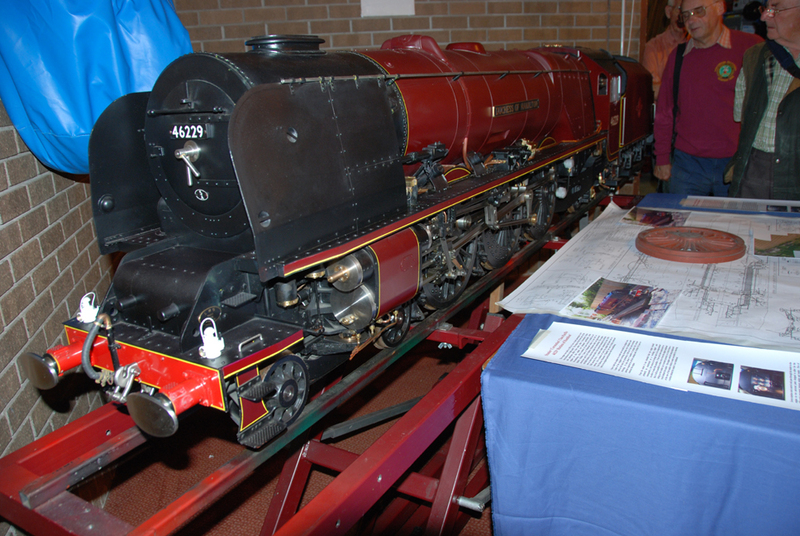 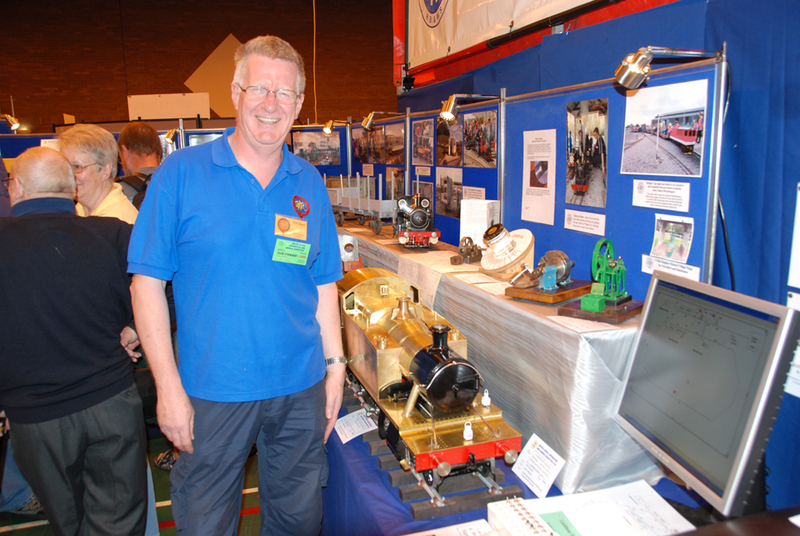 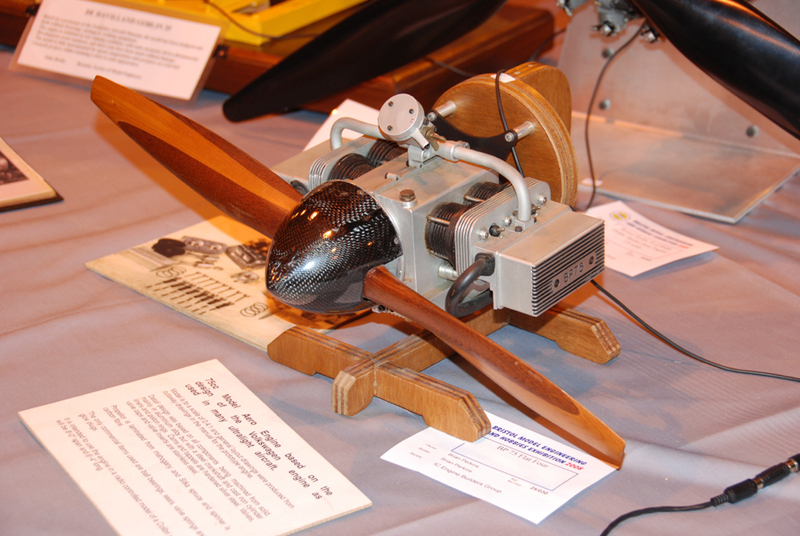 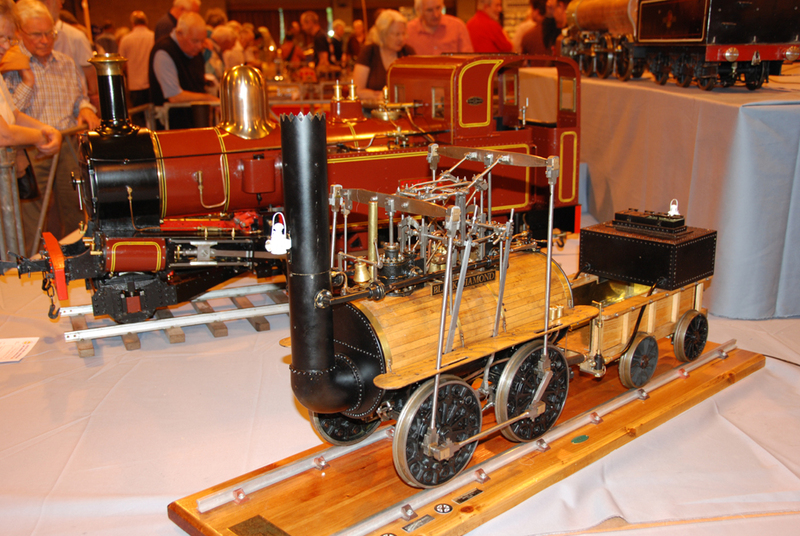 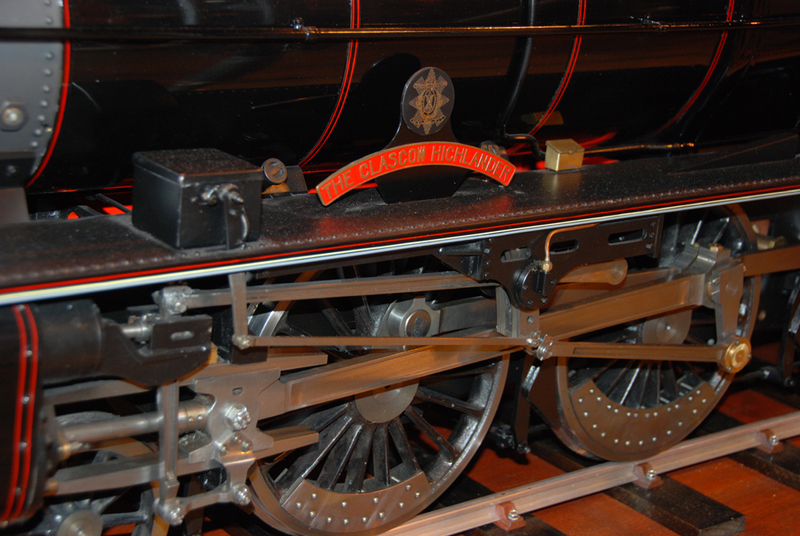 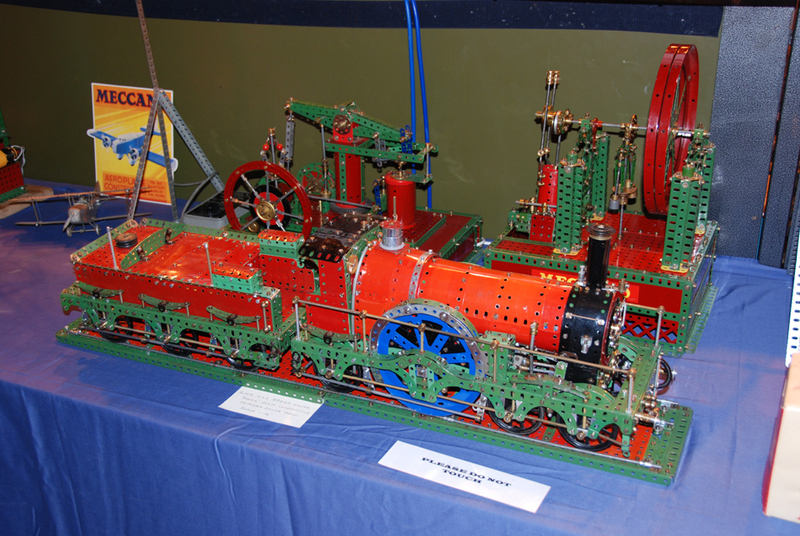 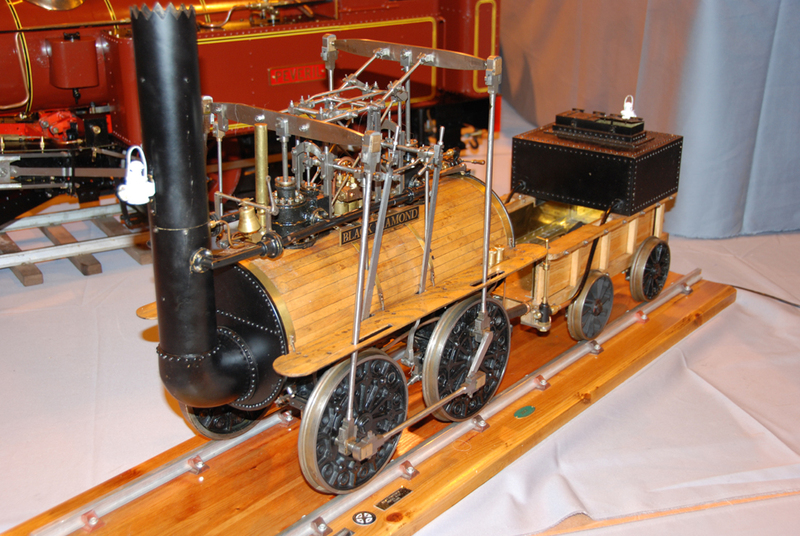 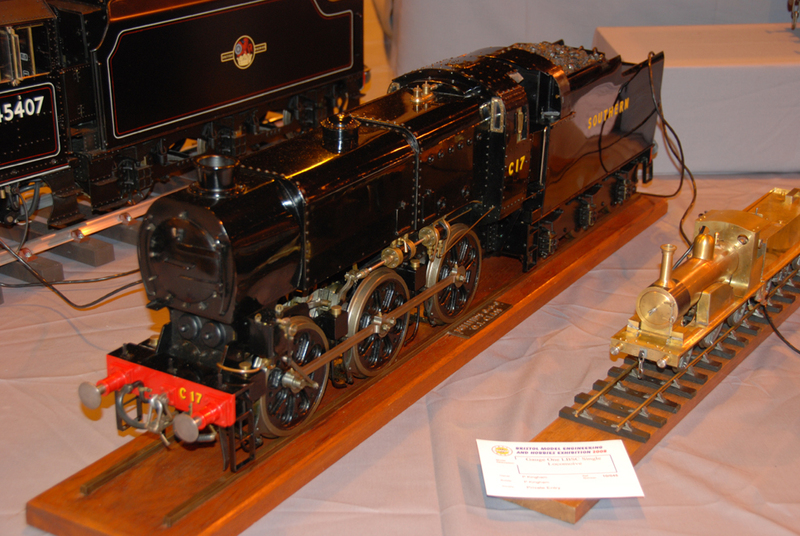 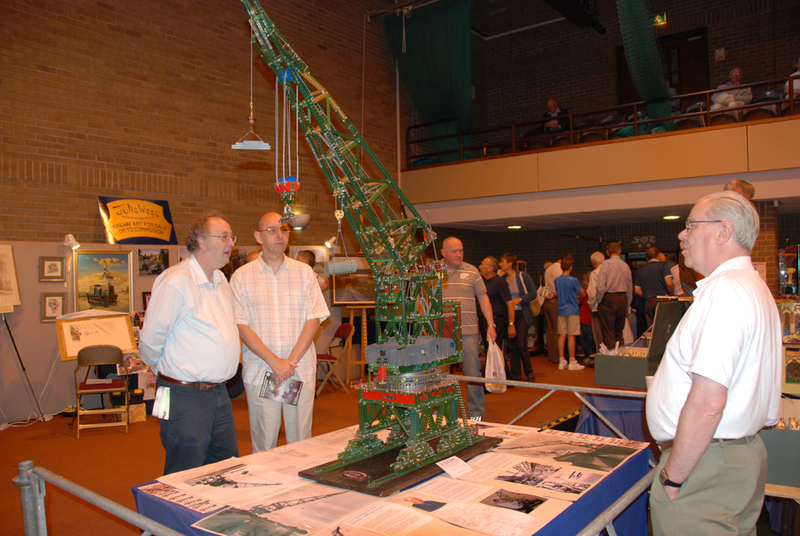 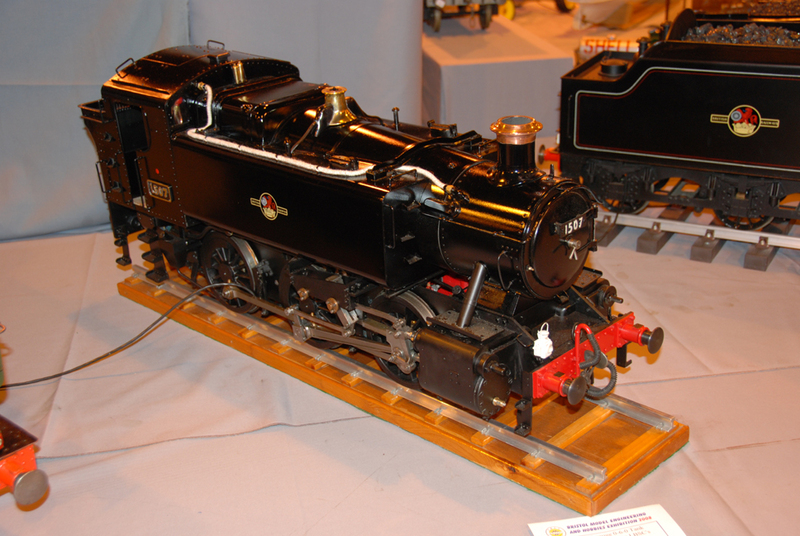 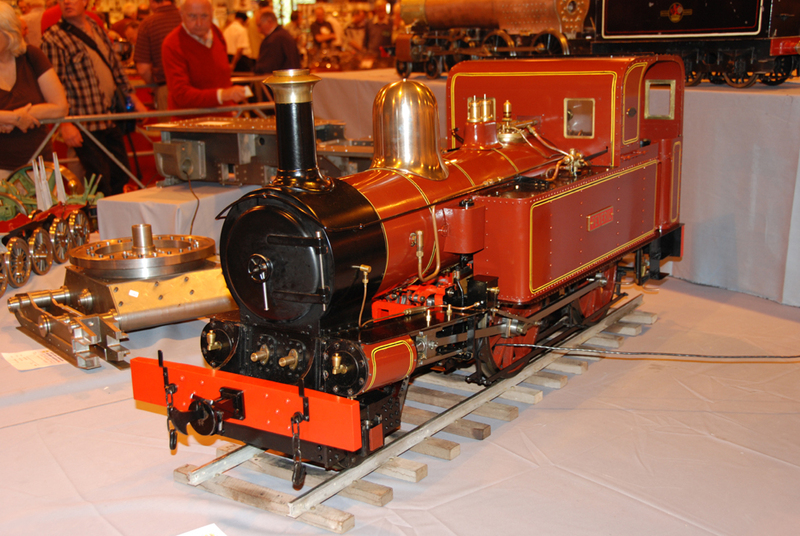 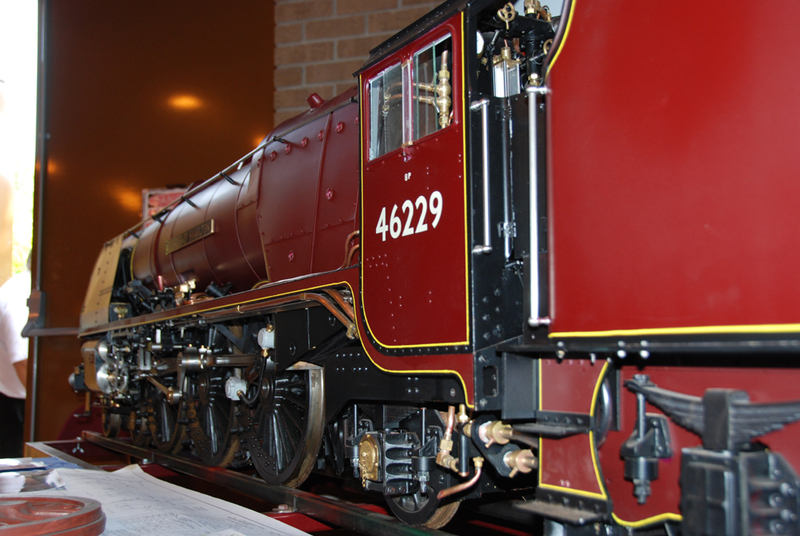 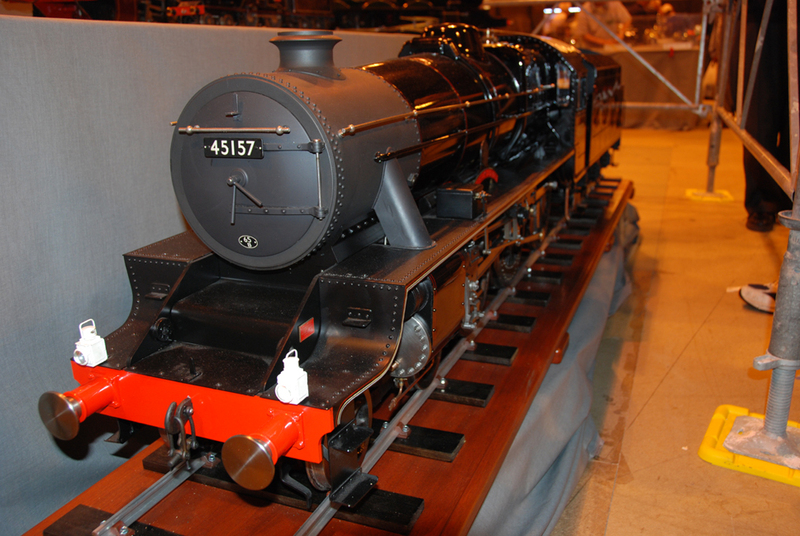 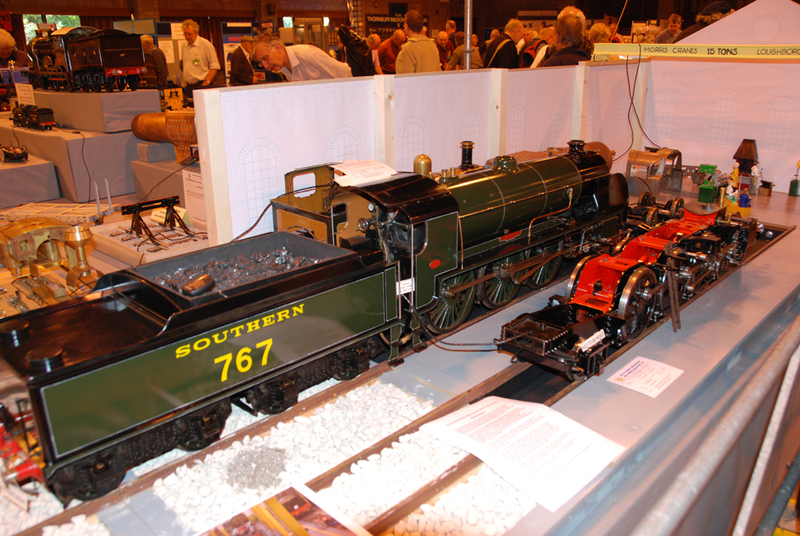 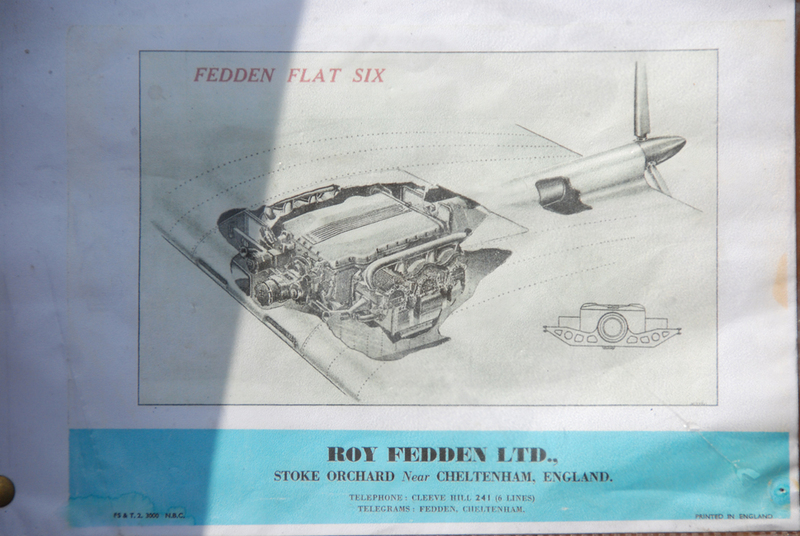 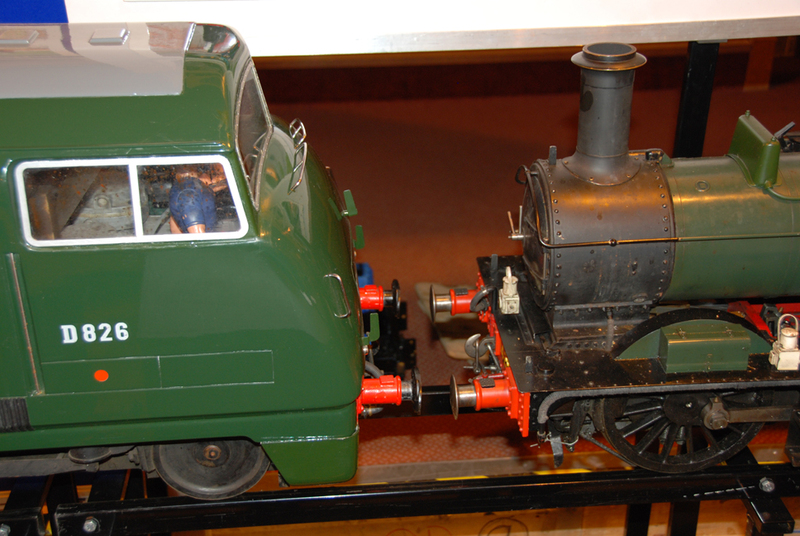 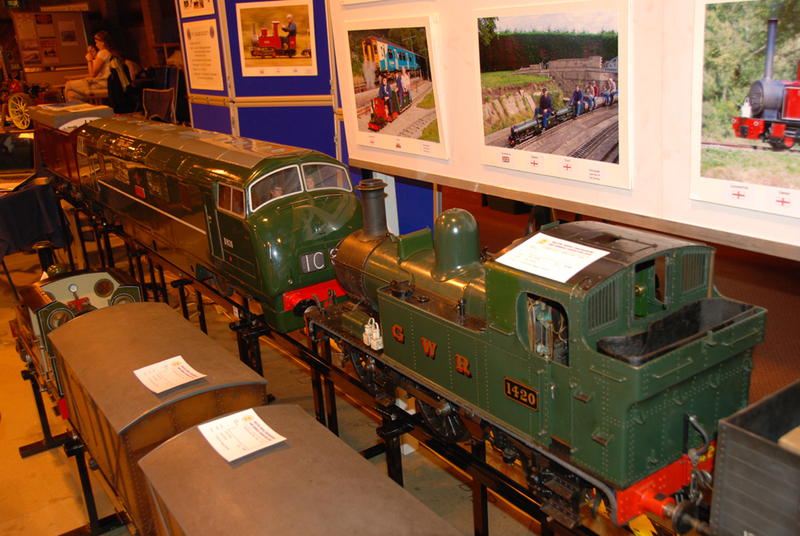 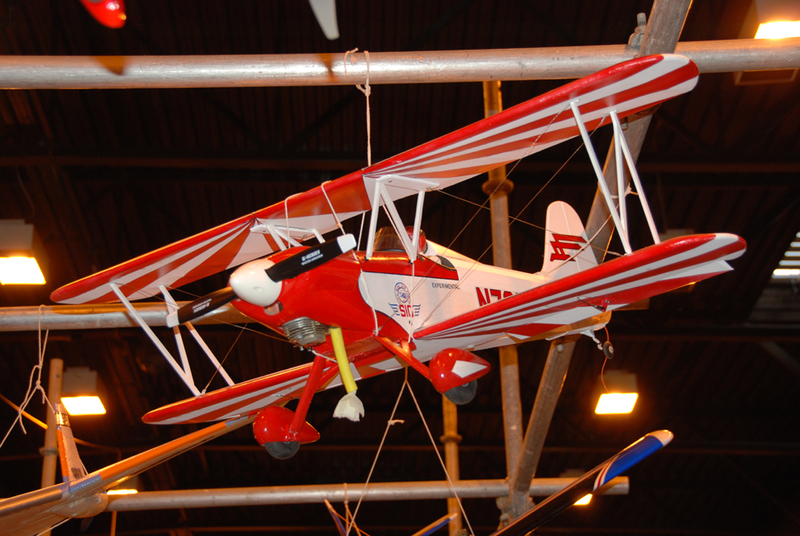 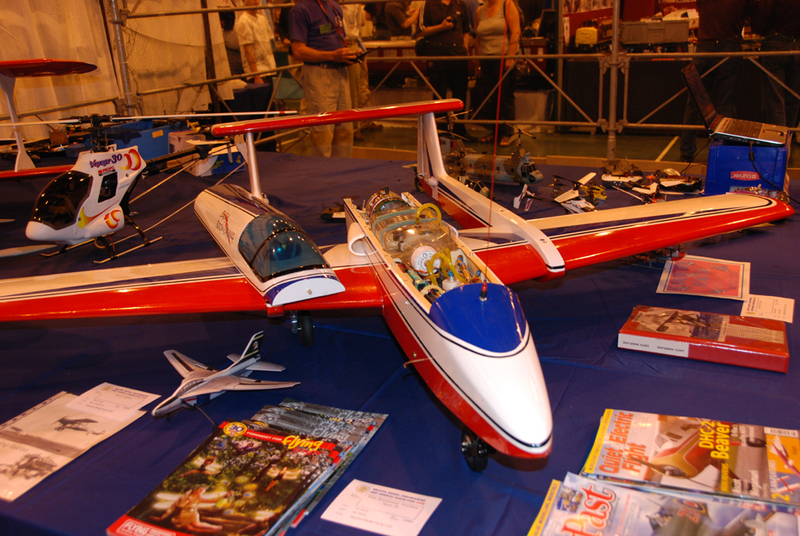 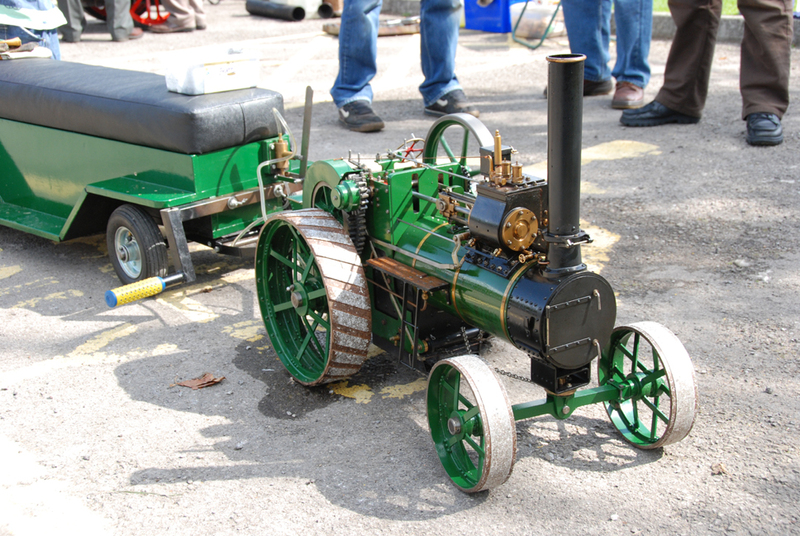 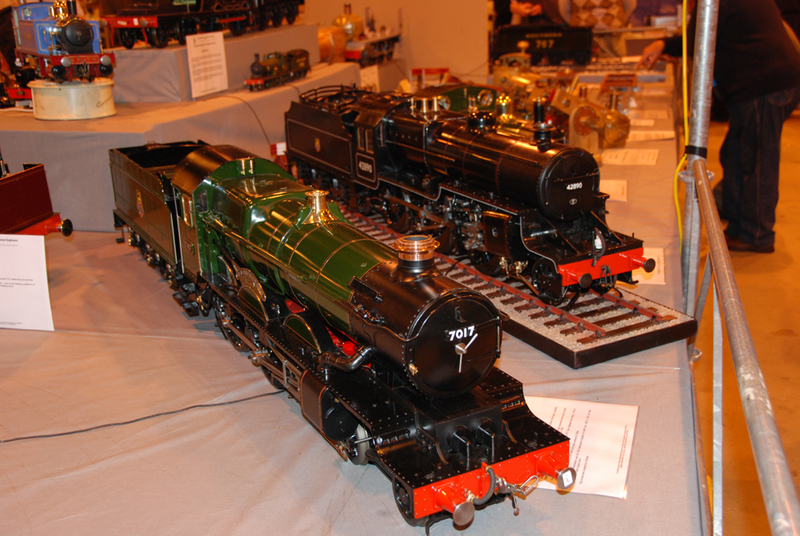 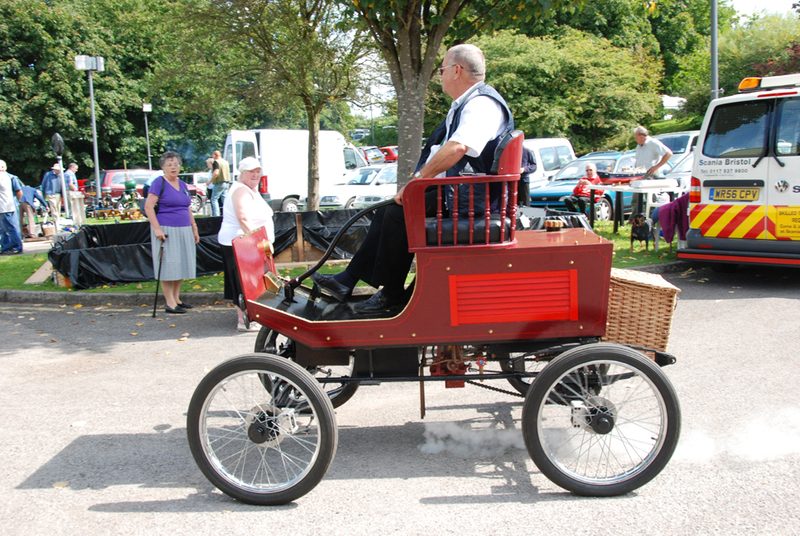 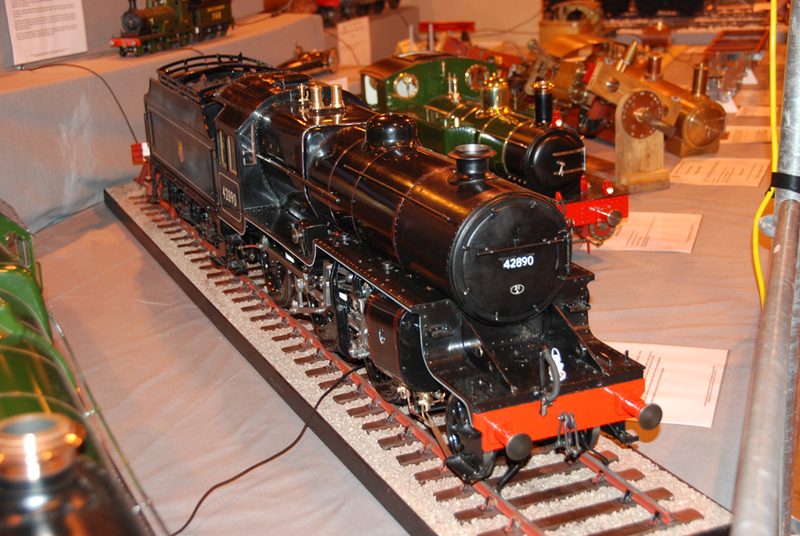 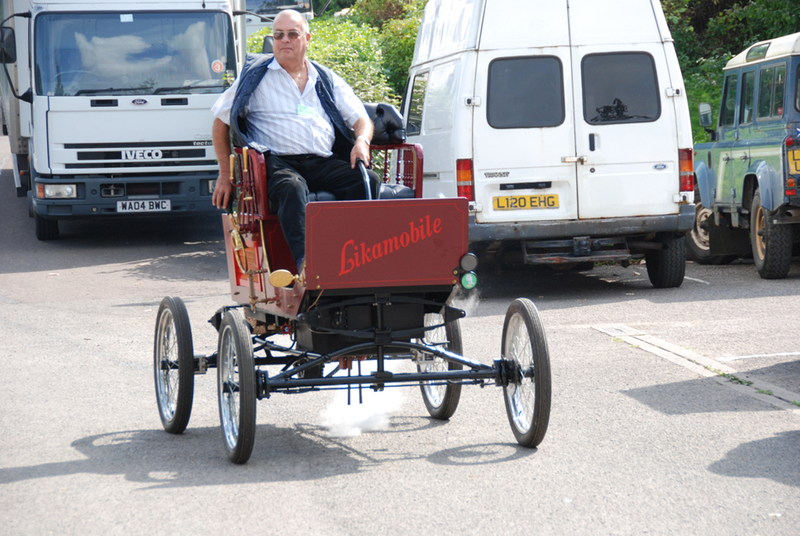 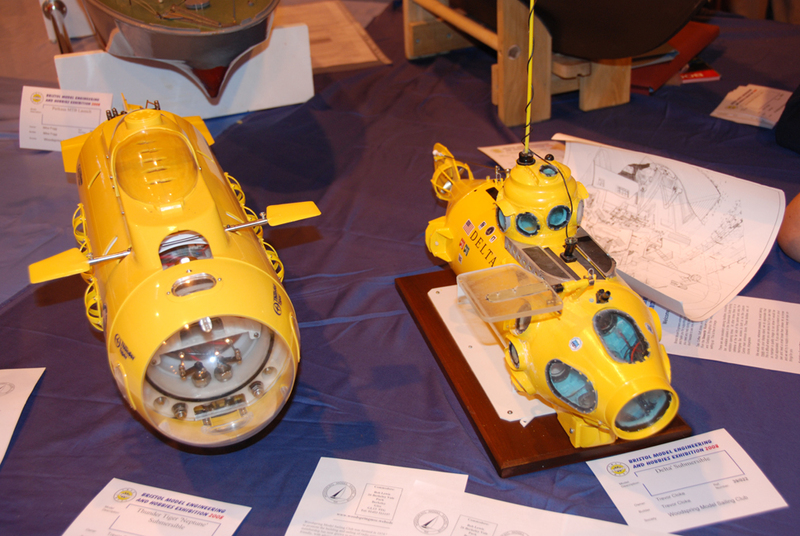 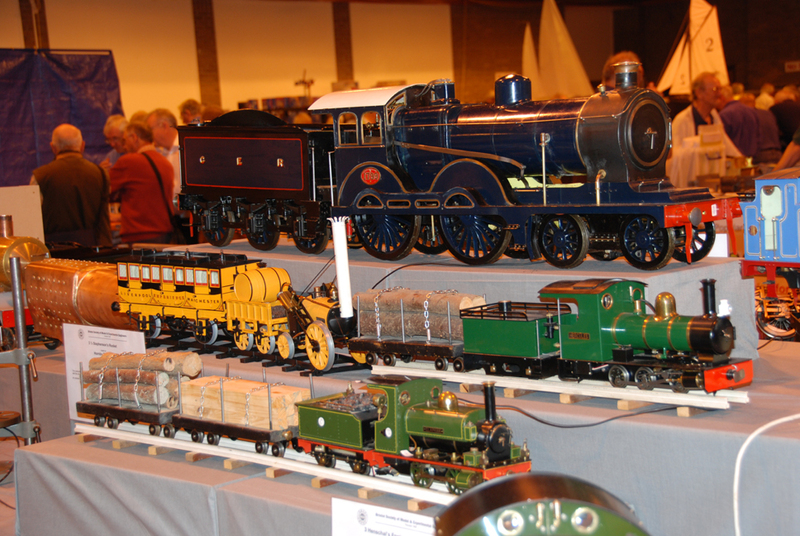 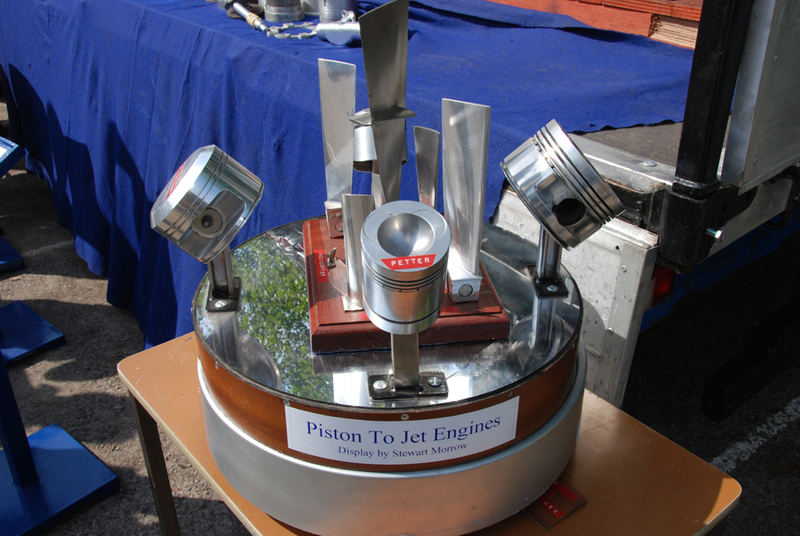 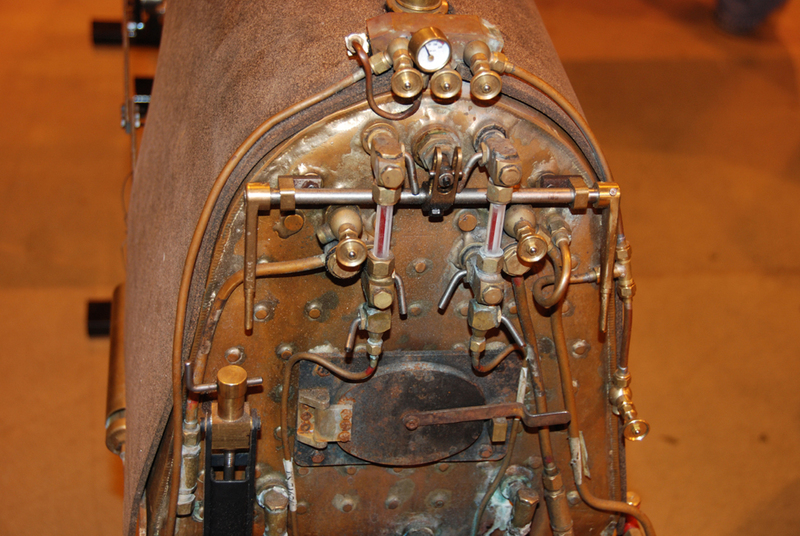 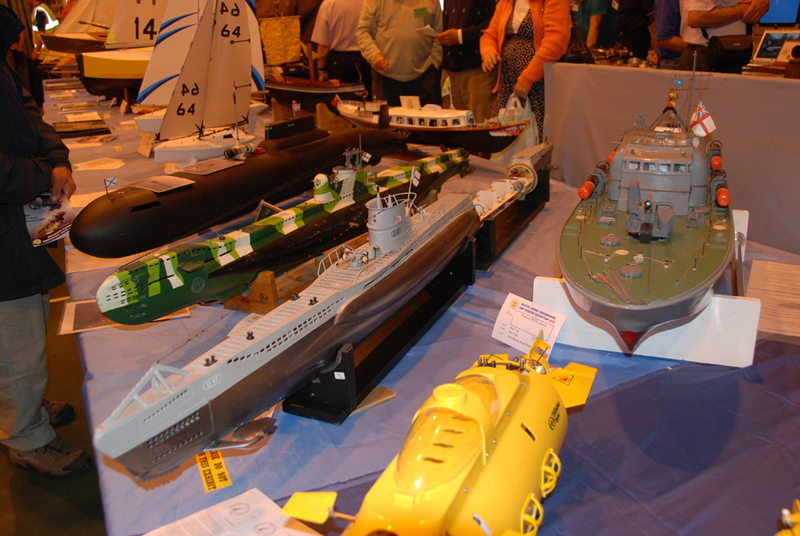 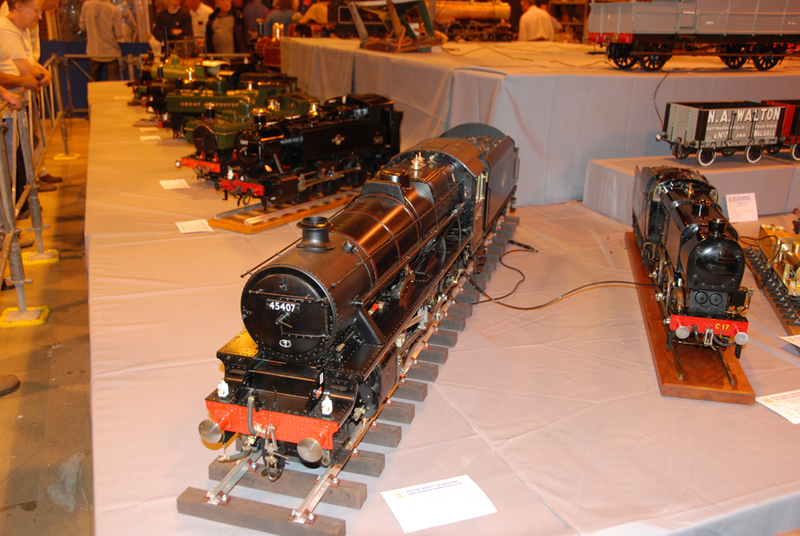 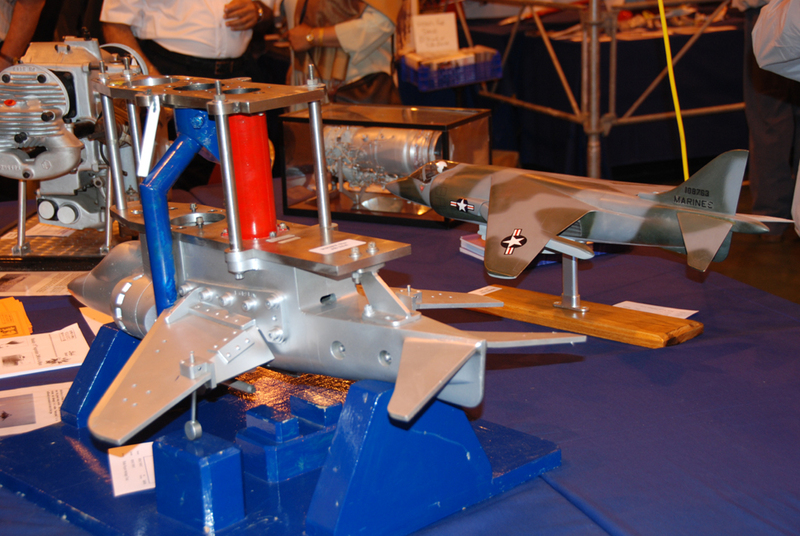 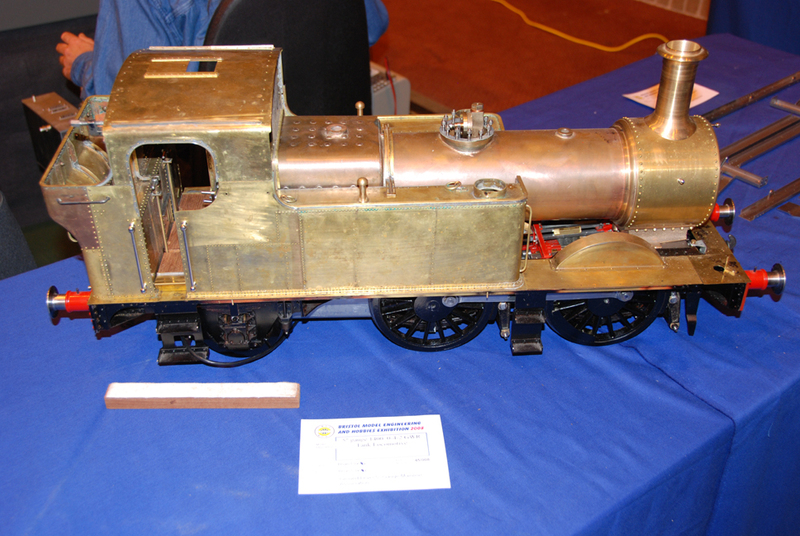 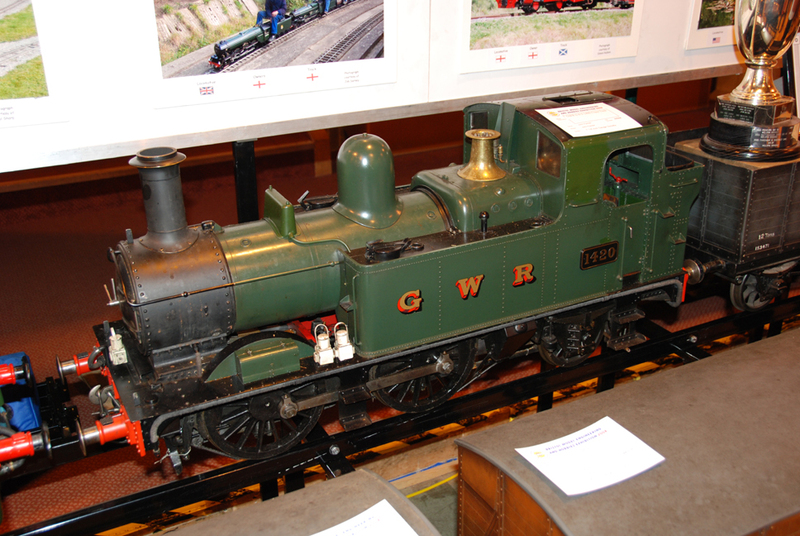 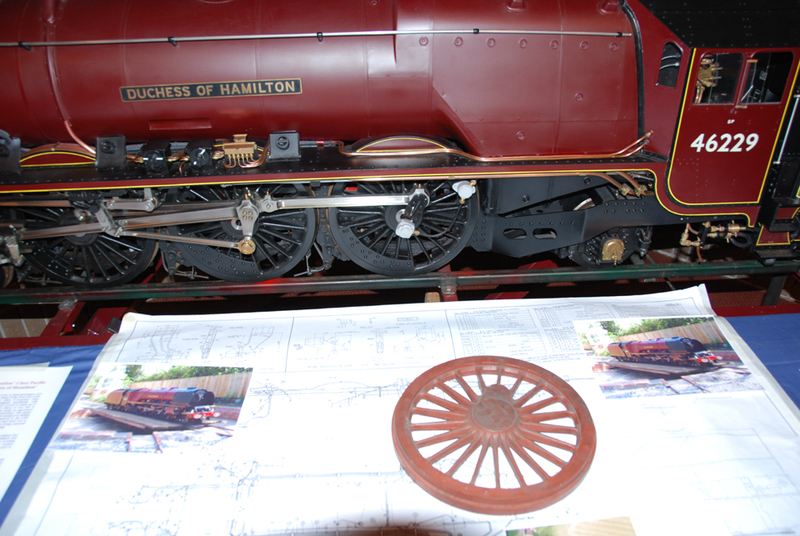 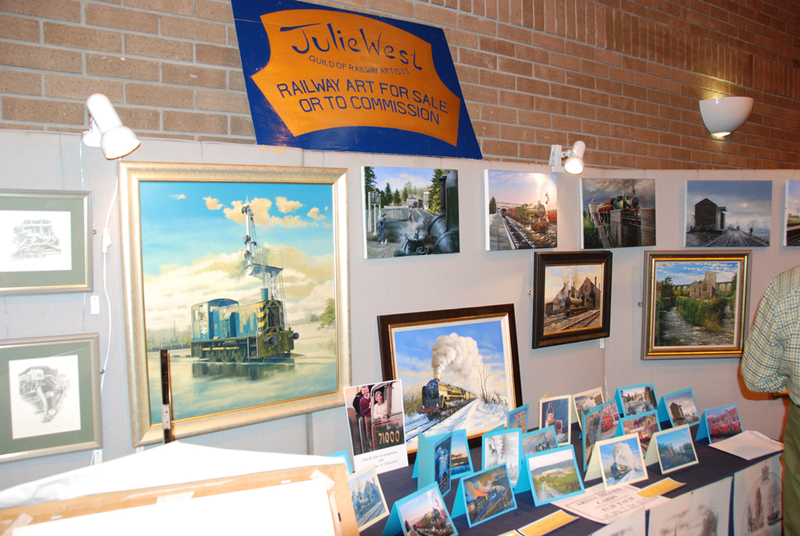 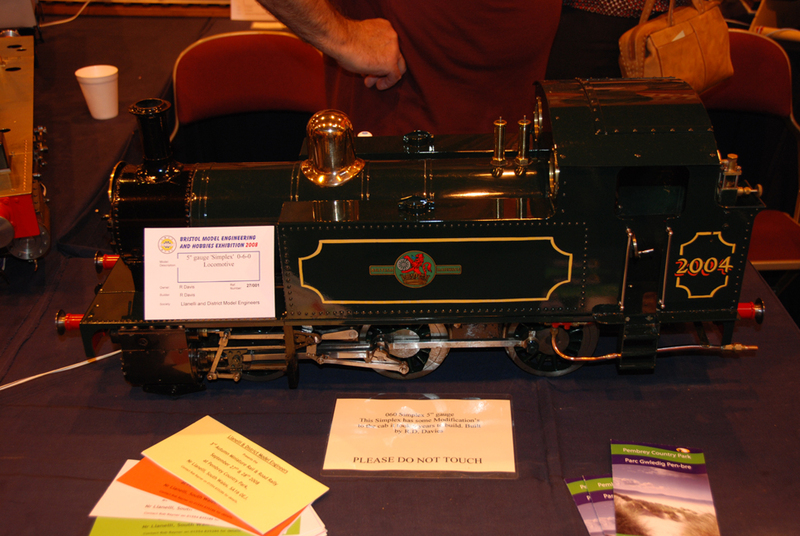 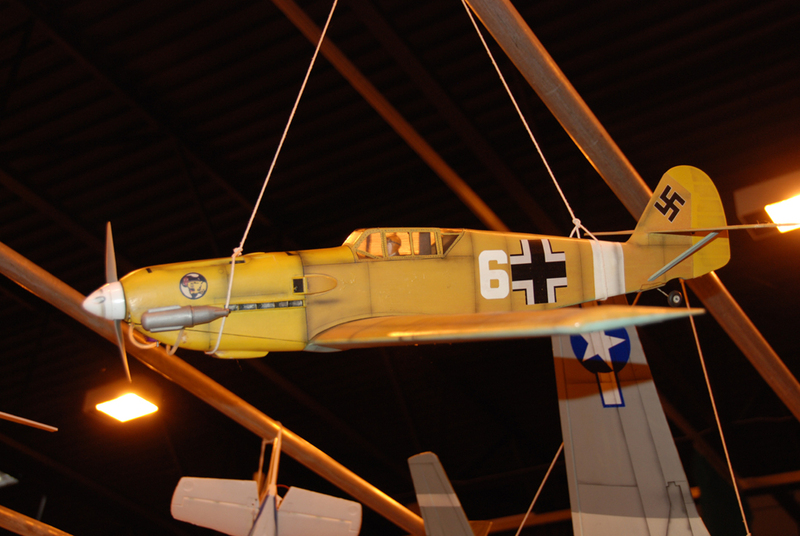 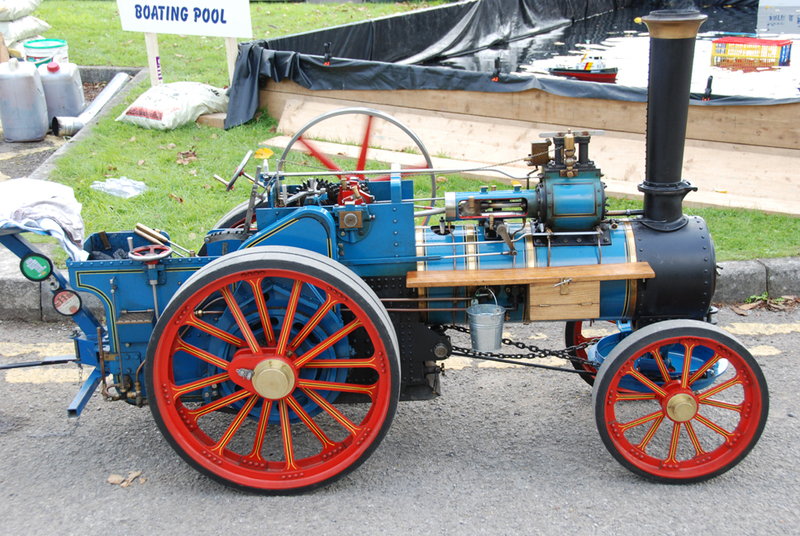 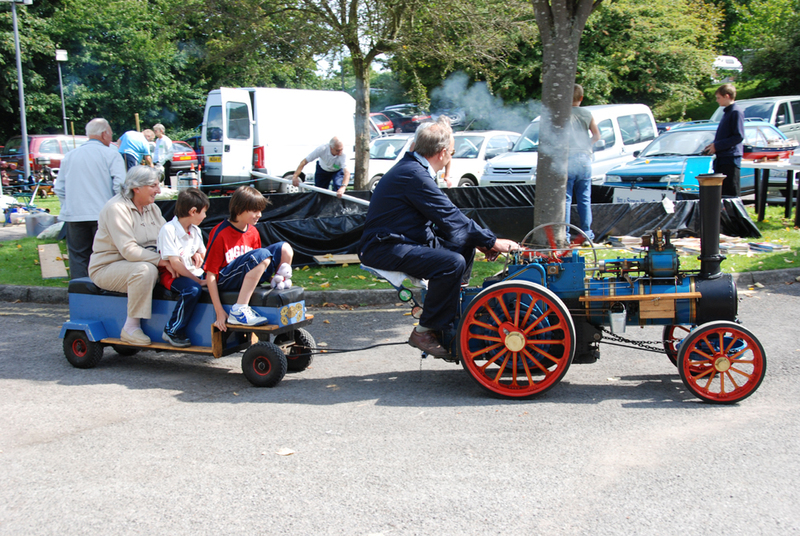 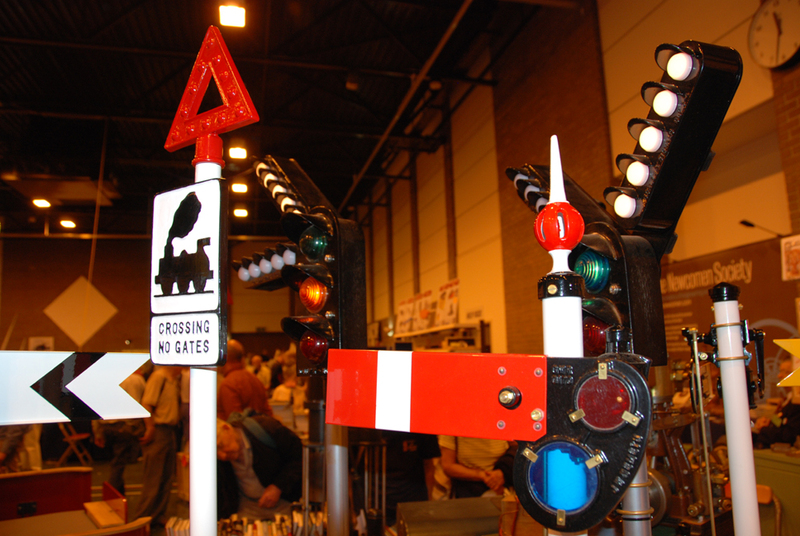 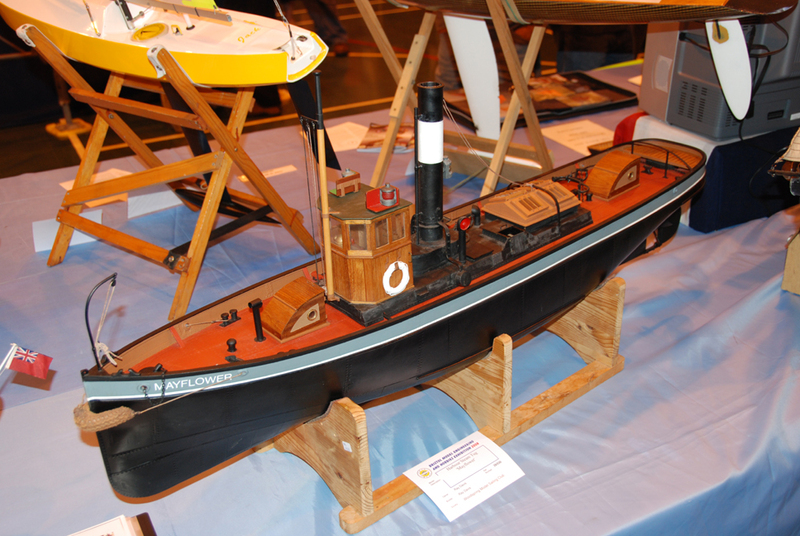 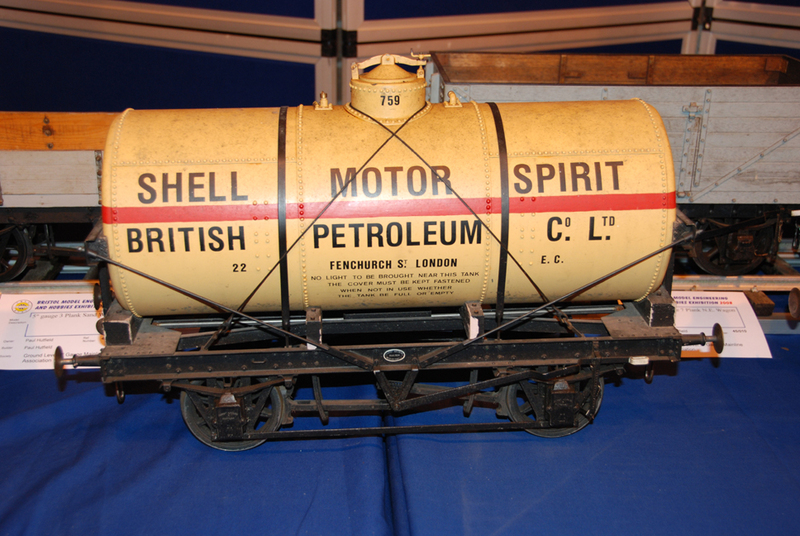 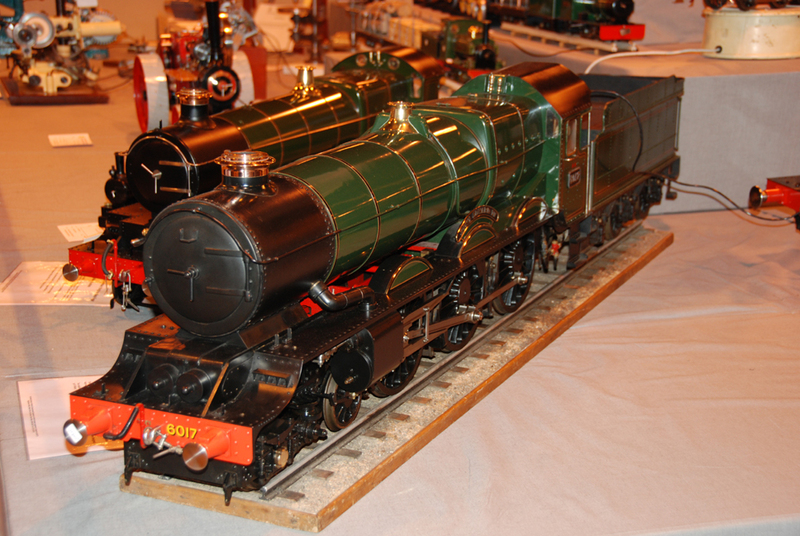 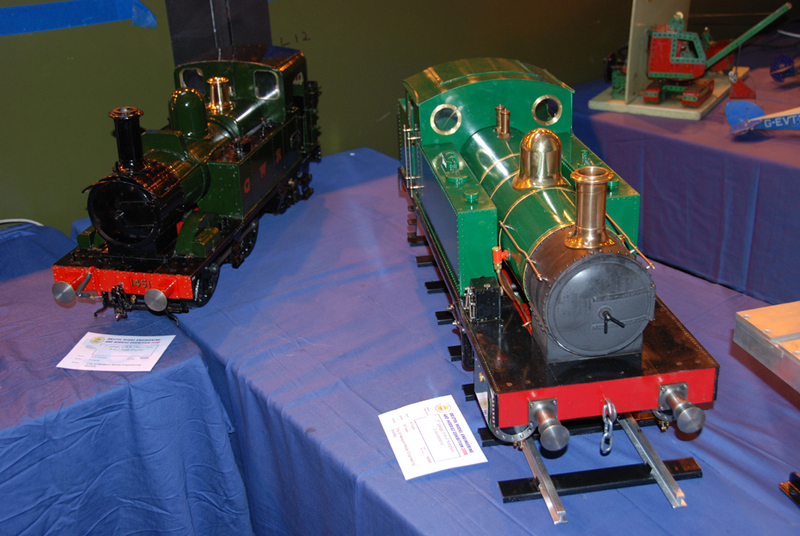 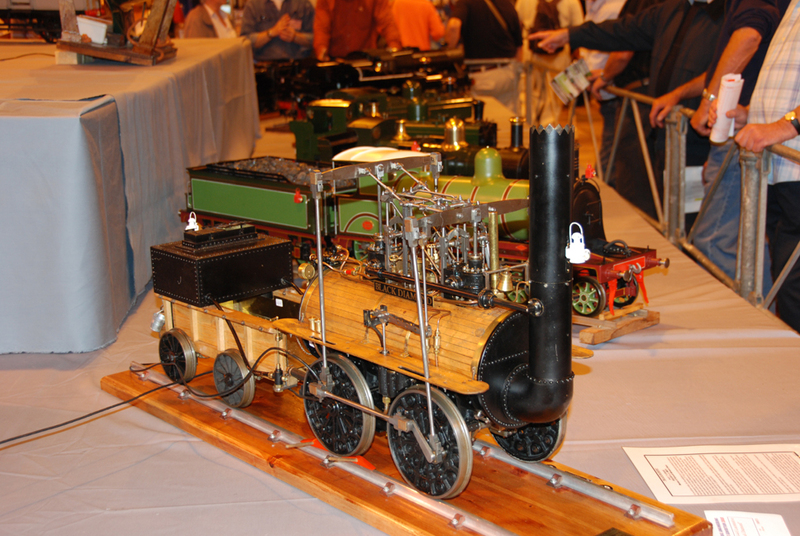 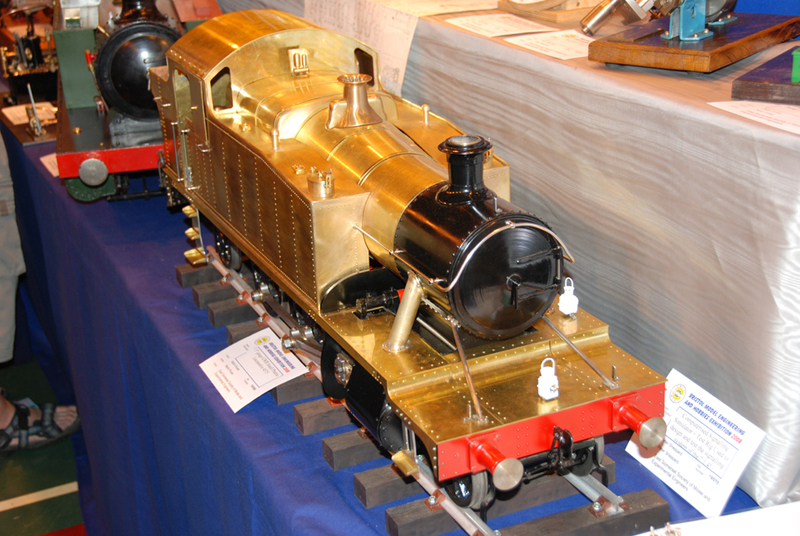 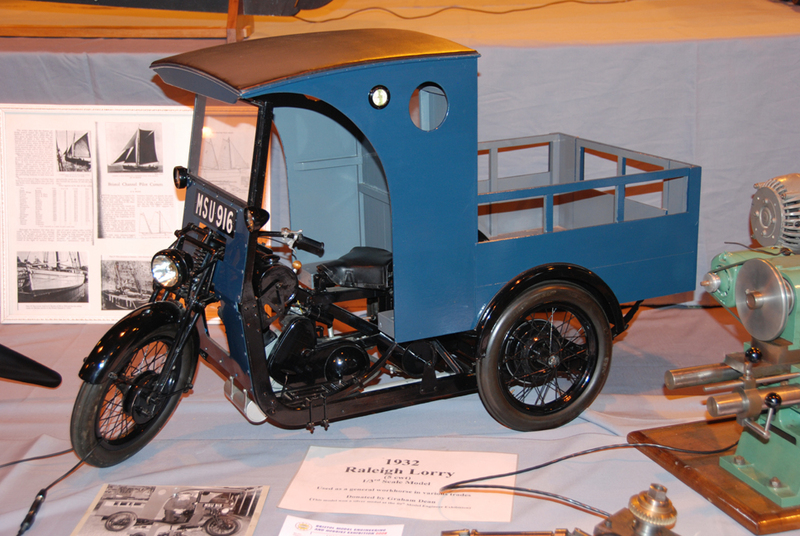 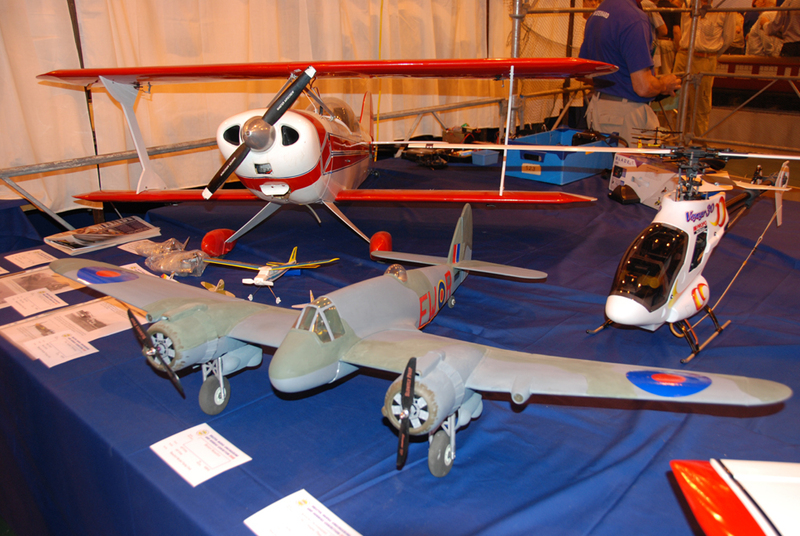 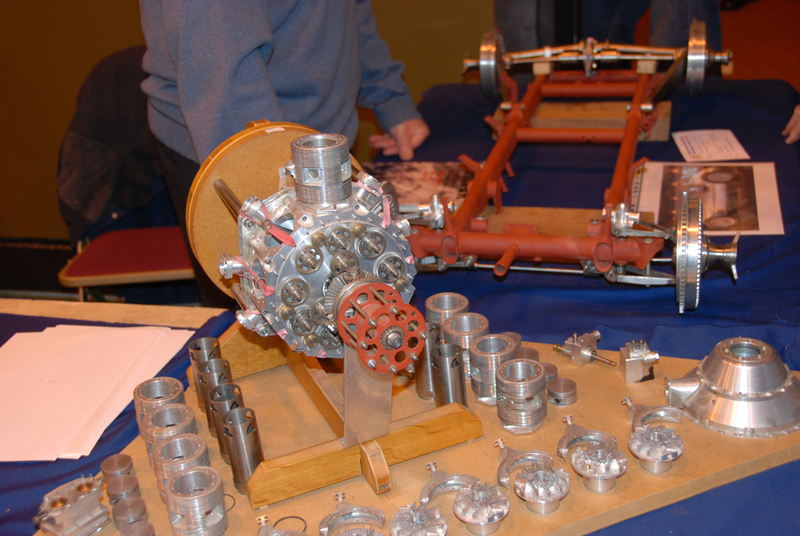 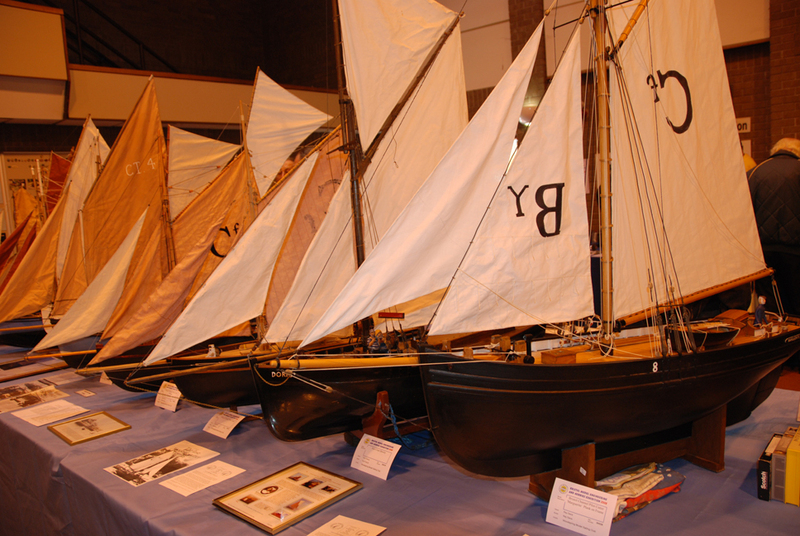 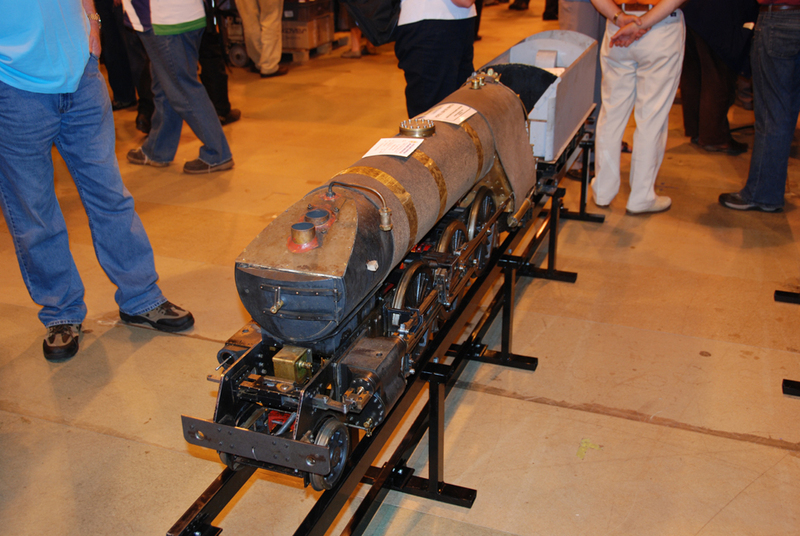 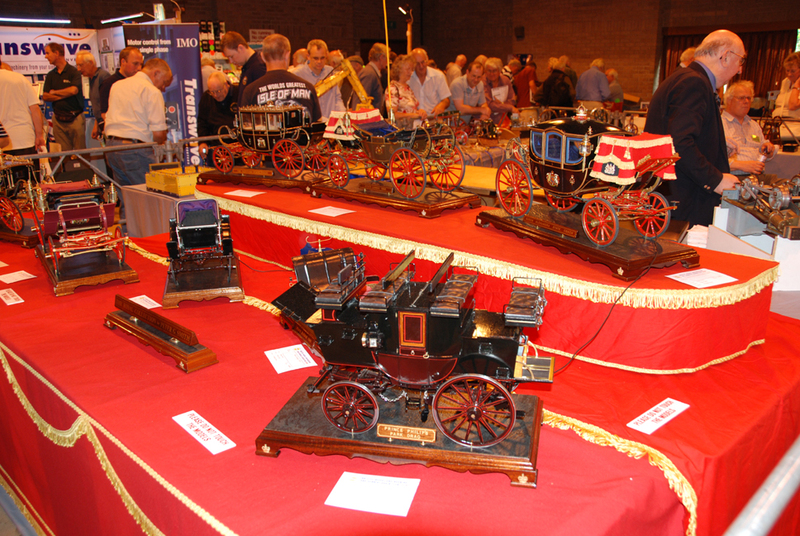 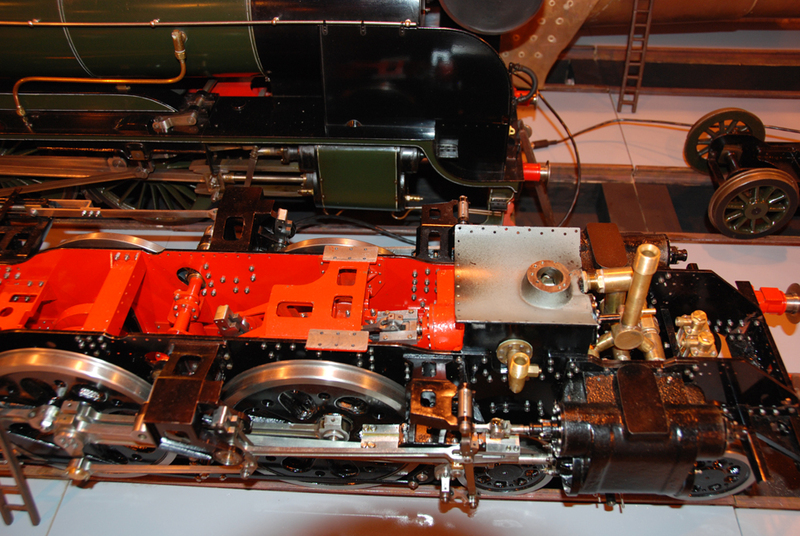 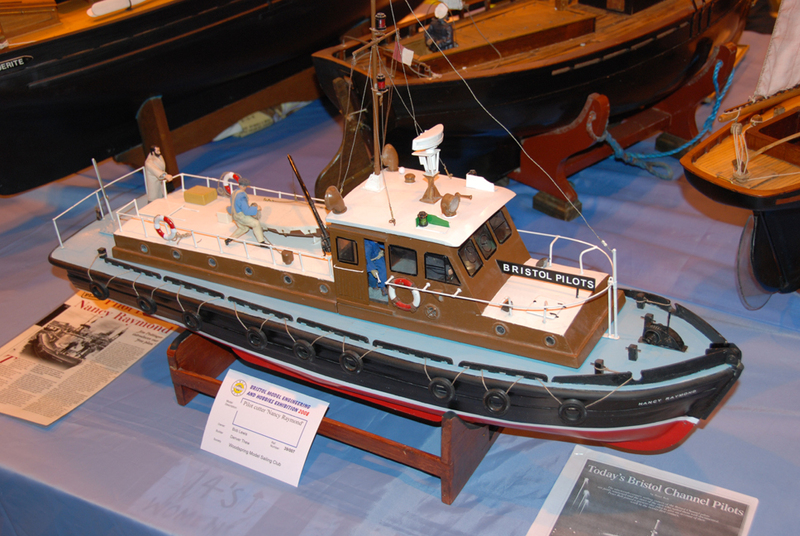 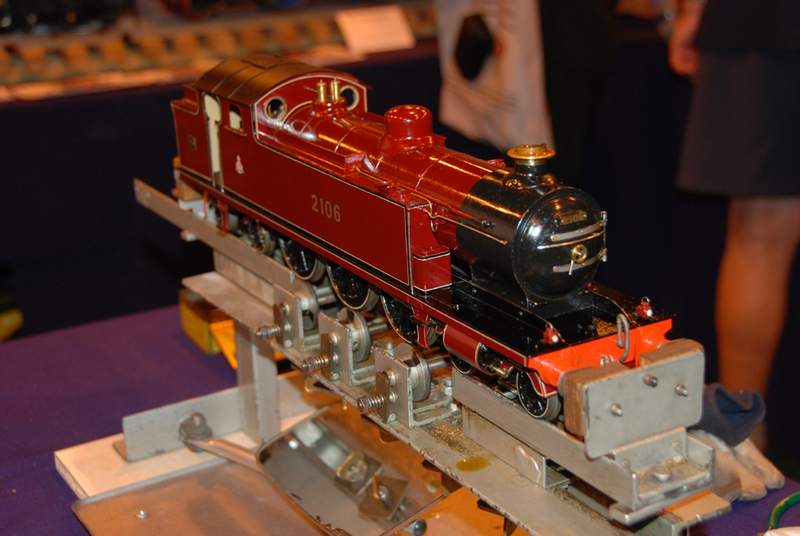 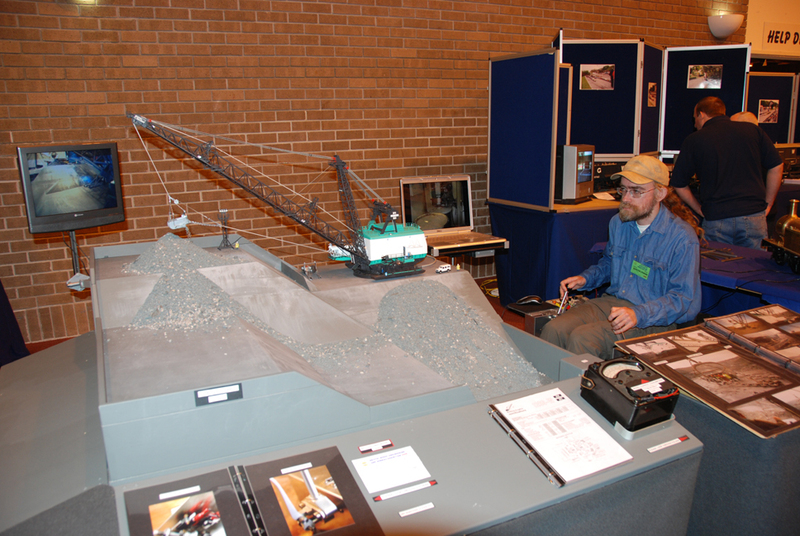 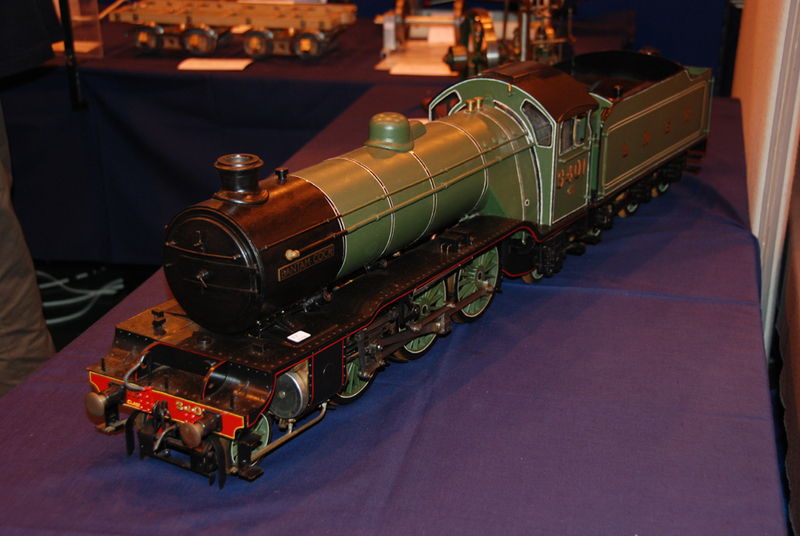 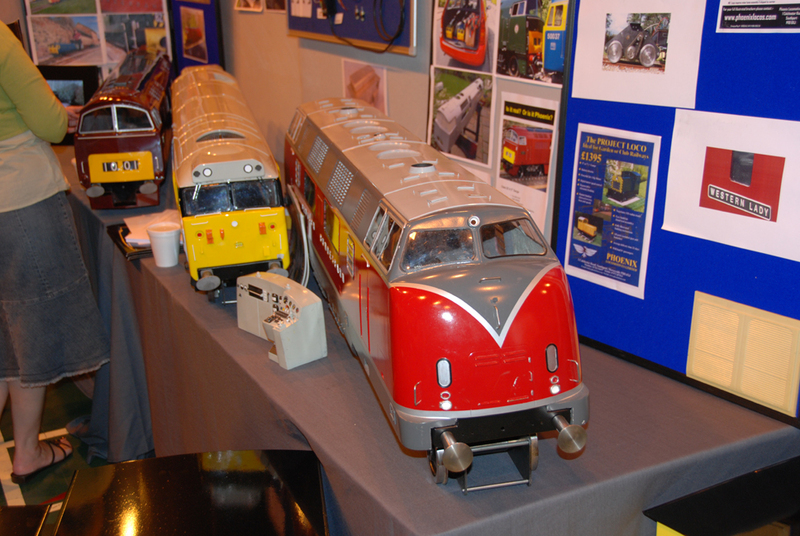 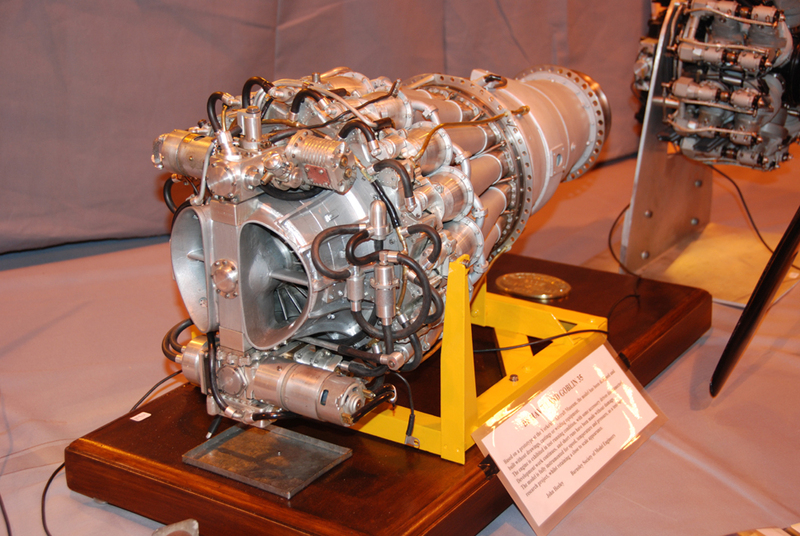 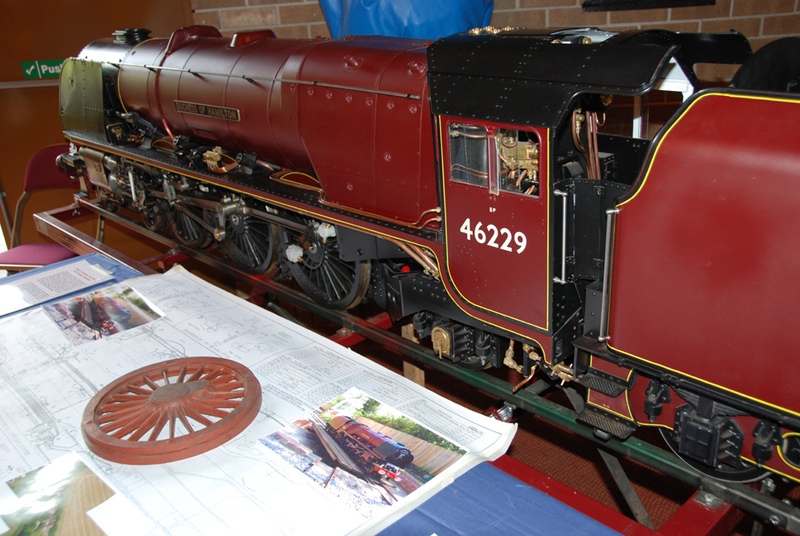 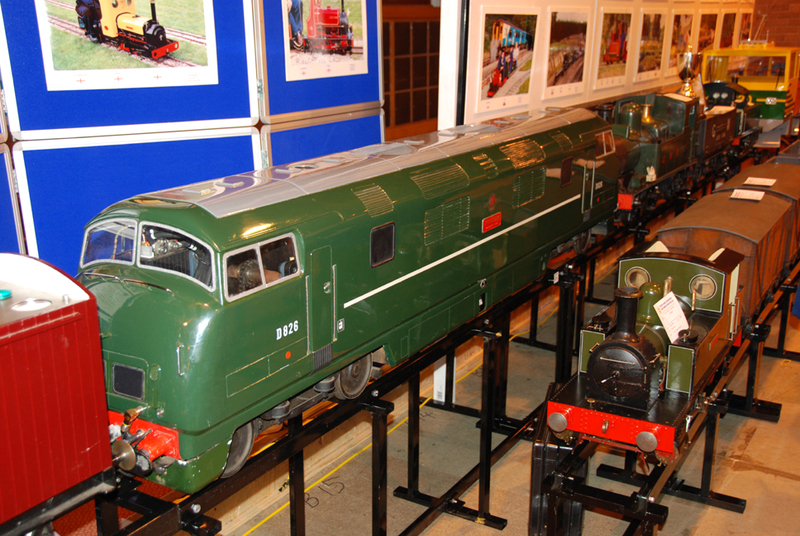 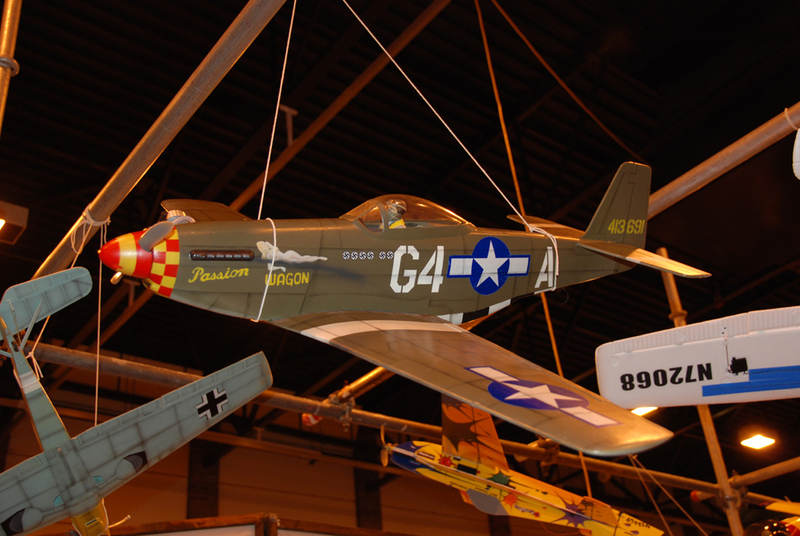 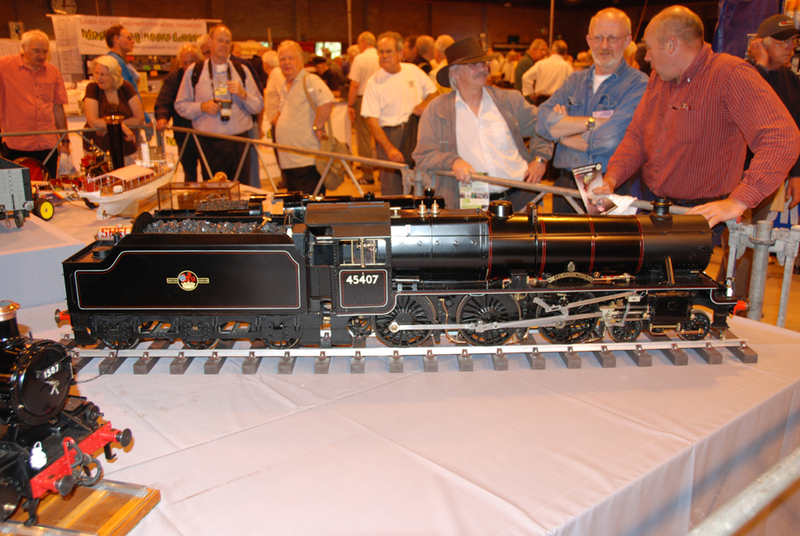 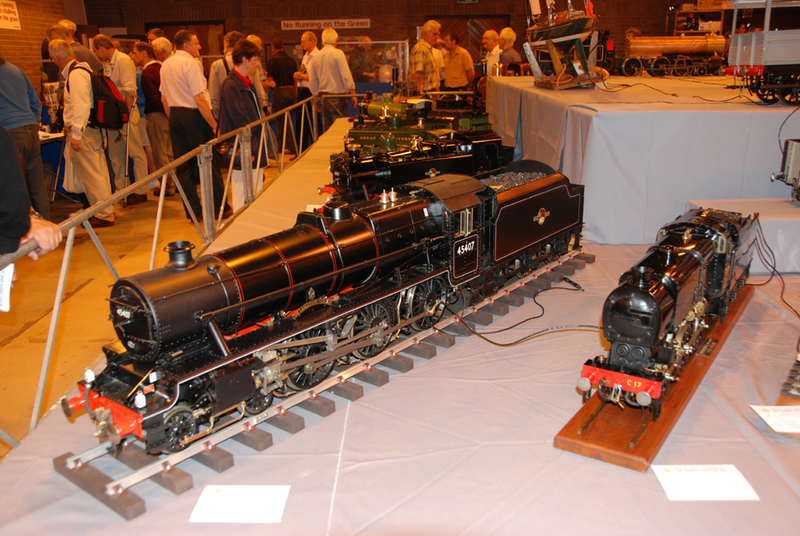 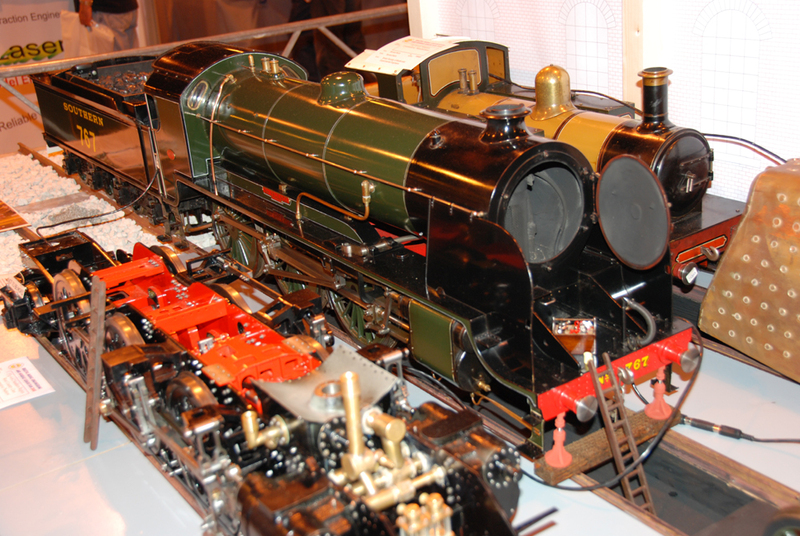 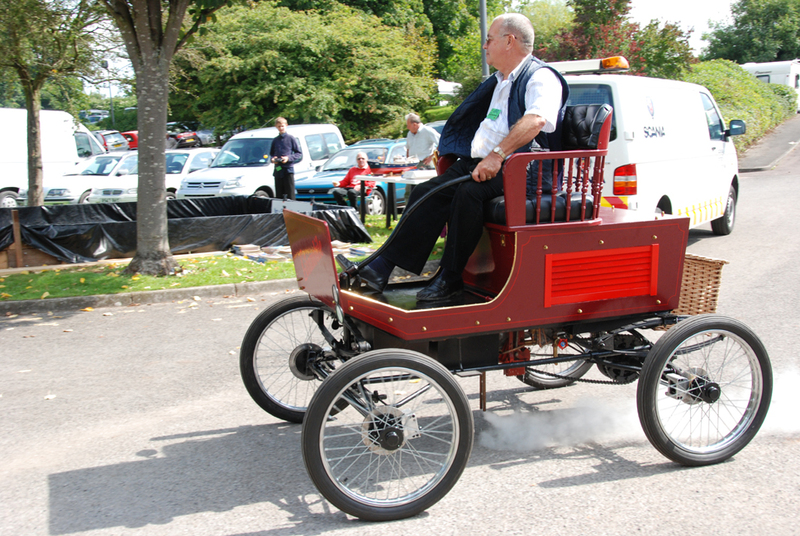 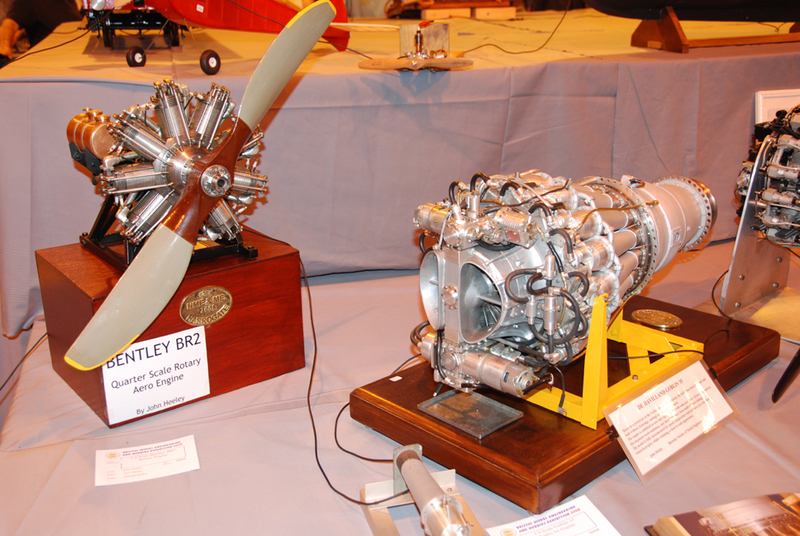 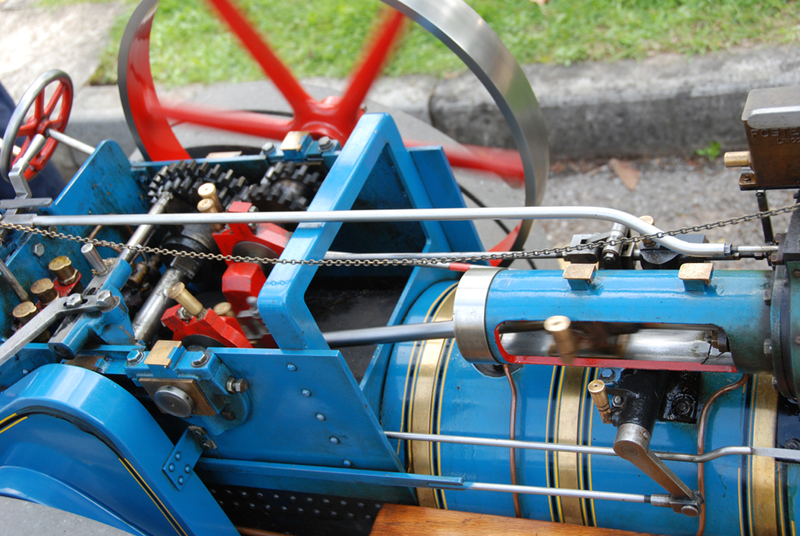 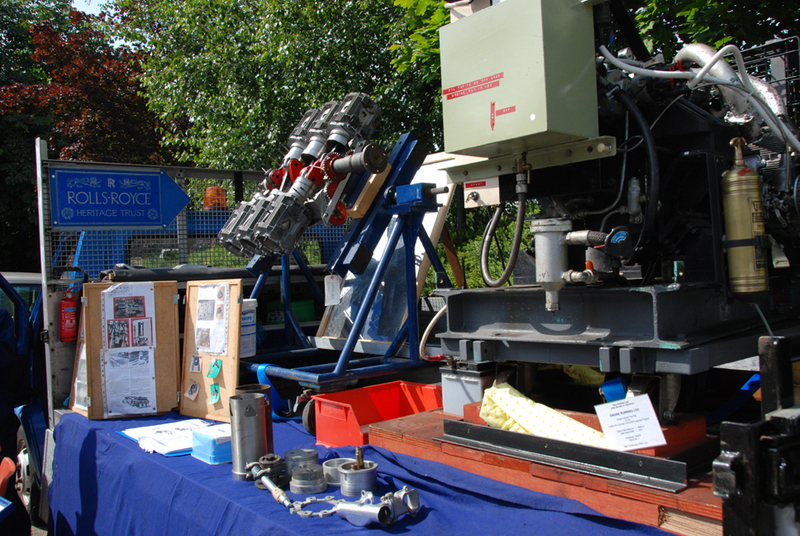 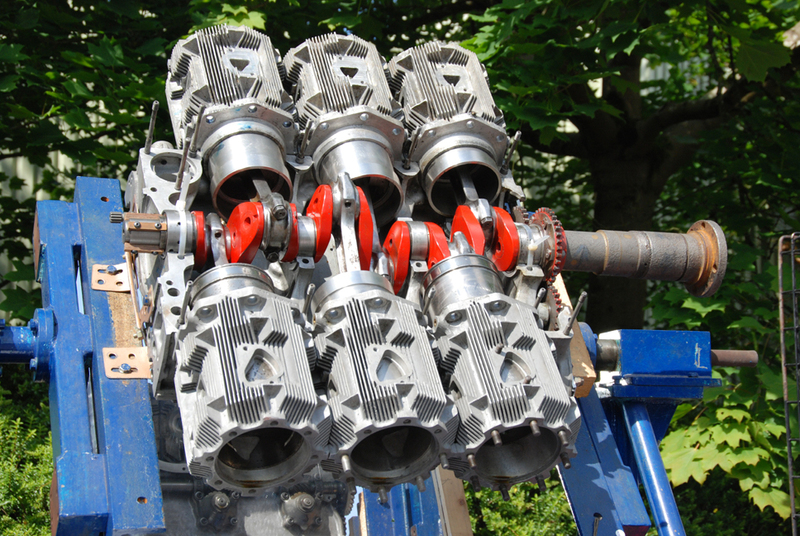 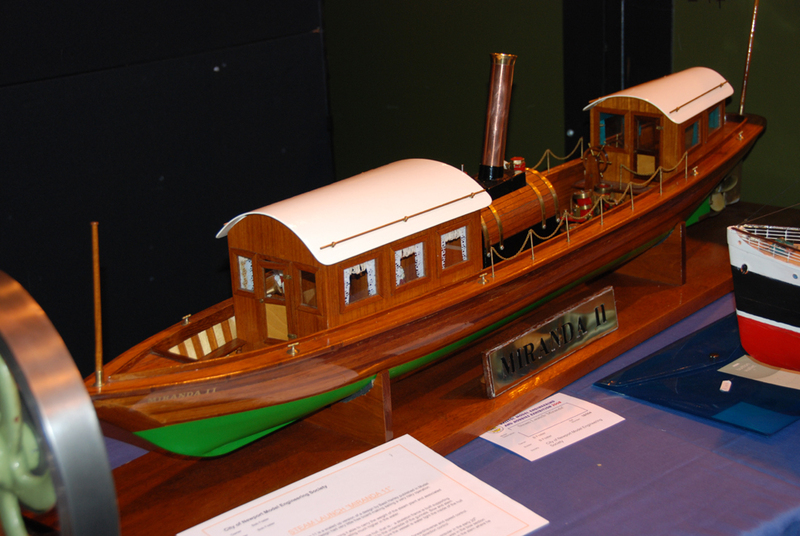 This very popular event goes from strength to strength, the skill of these model engineers never ceases to amaze. 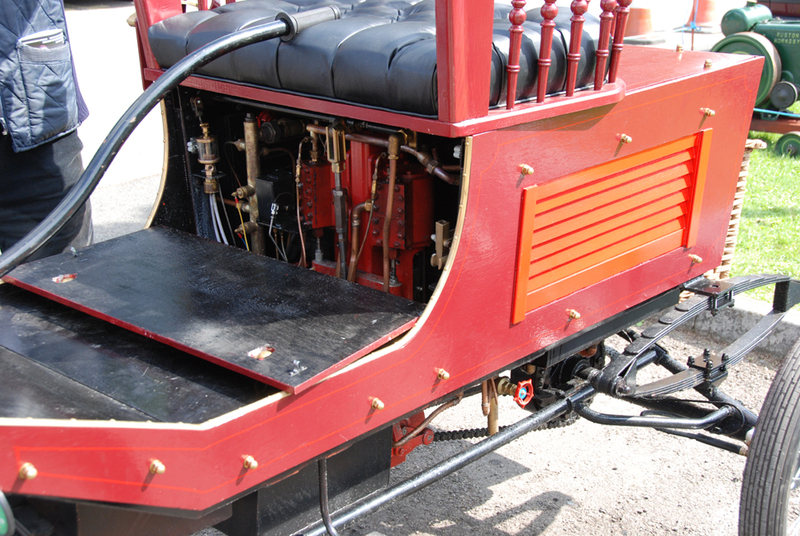 Enjoy these pictures from 2008.